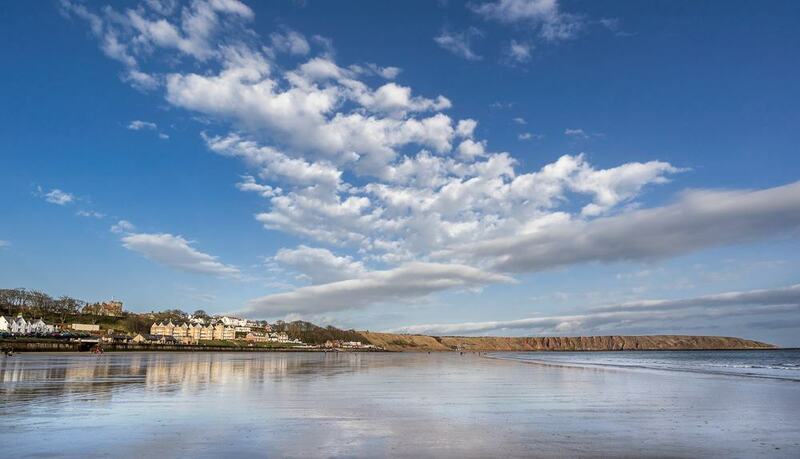 A fishing village-turned tourist resort, Filey is sits on a cinematic five-mile sandy bay. In the south is the chalky Flamborough Head, a key nesting spot for seabirds, and north is Filey Brigg, a moody peninsula in walking distance of the town. Filey became popular in the middle of the 19th century among well-off holidaymakers seeking a quieter alternative to Scarborough. Bordering the beach are opulent Victorian developments like The Crescent, a long row of townhouses fronted by formal gardens . You could spend days enthralled by the coastal and inland beauty, hiking National Trails and spotting wildlife in nature reserves. For families there are animal parks, water-based adventures and nostalgic seaside fun like crazy golf and pony rides. Filey’s main appeal, especially in summer, is its stunning five-mile sandy beach, framed by the headlands at Filey Brigg and Flamborough Head. Filey Beach has an old-fashioned promenade and beach chalets that you can hire from March to September. Look for Cobble Landing, where, in the absence of a harbour, boats are towed onto the beach using a tractor. To the north Foley Beach bends round to the foot of Filey Brigg, where low tide exposes rockpools with lots of sea life. In front of the town children can take pony rides on sunny days, and there are also lifeguards, a cafe/restaurant, a lost child centre and a first aid station. Filey Bay is bookended to the north by this long and narrow peninsula, a Site of Special Scientific Interest. One reason for that designation is the peninsula’s geology, and its 20-metre cliffs are formed by alternating sandstone and limestone. In the intertidal zone at the base of the cliffs you’ll spot waders like redshanks, sandpipers and oystercatchers, while a Roman signal station was excavated on the peninsula in 1857. Five foundation stones from this site can now be seen at Filey’s Crescent Gardens. Filey Brigg sticks out into the North Sea so can get very windy, but is worthwhile for the heart-lifting views back of the bay. 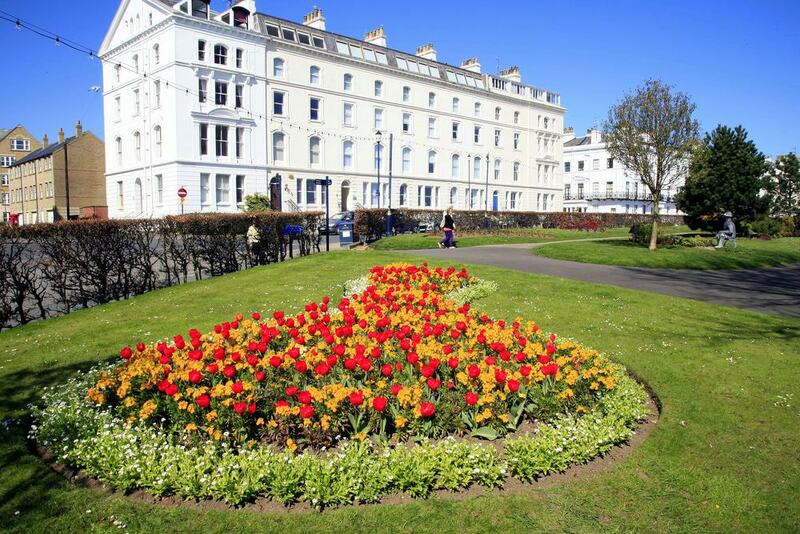 Filey at its most refined, Crescent Gardens is a graceful green space in front of The Crescent, a terrace of stuccoed townhouses from the mid-19th century. Designed for residents to take promenades, the gardens are formal and ornate, with a bandstand, geometric flowerbeds and stirring views out across the bay. Brass bands play at the bandstand in summer, while the famous English composer Frederick Delius stayed at the Crescent at no. 24 in his youth, later returning as an adult. The gardens have a beautiful prospect of the coast from Filey Brigg down to the Bempton Cliffs on Flamborough Head, as well as a cafe and children’s play area. 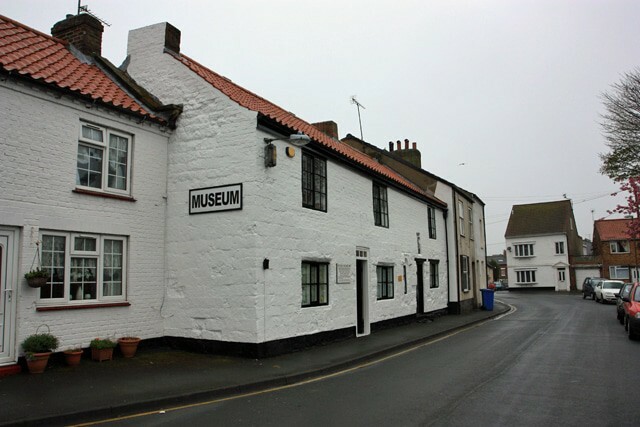 In the oldest part of Filey, the two 17th-century cottages housing Filey Museum were saved from demolition in the 1960s and opened to the public in 1971. On the whitewashed facade of one of these cottages you’ll find a plaque with the date 1696 and the inscription “The fear of God be in you”. The award-winning museum has seven rooms, like the Victorian Room which has a tableau of Victorian domestic life, including authentic toys, a harmonium and a treadle sewing machine. You can learn about the geology and wildlife of the seashore, while there’s an exhibition celebrating the local lifeboat men and documenting their sea rescues, and a room for rural trades, containing historic drills, saws and scales. South of The Crescent is a park laid out in the 1830s when it belonged to the defunct Ravine Hall. The mansion has long since been demolished, and in its place at the centre of the park there’s a cafe. Glen Gardens is looser than its neighbour, and has wildlife areas, crazy golf, a putting green, a boating lake, play area for kids and plenty of places to sit and appreciate the coastal vistas. Remarkably, Filey is at the trailhead of not one but two National Trails. The first of these is the 79-mile Yorkshire Wolds Way, which arrives at Filey from Hessle on the north bank of the Humber Estuary, crossing the Yorkshire Wolds, a range of low chalk hills. From Filey, the trail cuts inland and you can walk the 10 miles through rambling scenery to the town of Ganton. 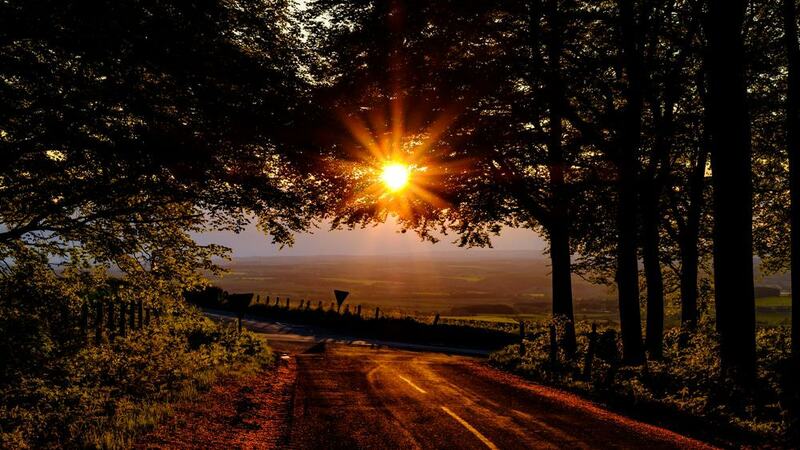 The Cleveland Way skirts the North York Moors for 110 miles, starting at Helmsley in North Yorkshire. From Filey the trail traces the coast, so you could use the path to walk to Scarborough in the morning, go for lunch in the famous resort and then get the train home. 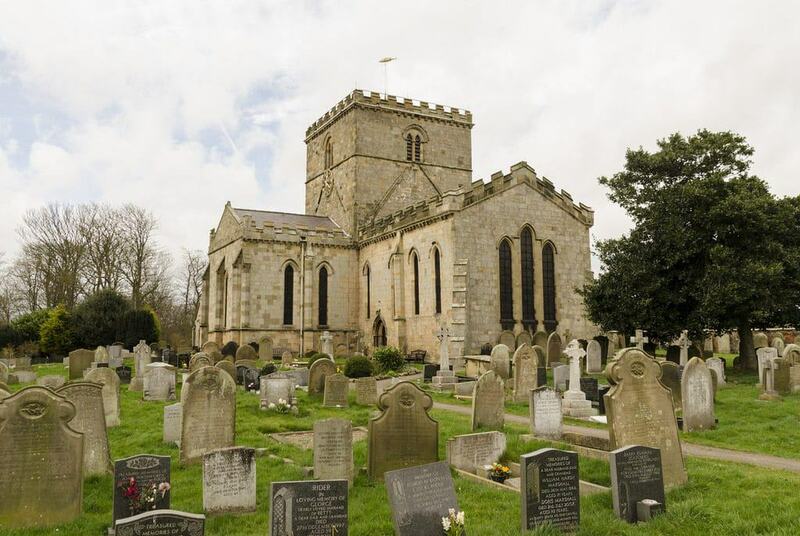 The oldest building in the town is the Grade I-listed St Oswald’s Church, the most ancient parts of which date to between the 1100 and 1400s. At the turn of the 20th century the church was restored by the Arts and Crafts architect William Swinden Barber, and has a crenellated bell-tower, which is a signature of his designs. The church is open March to November, and you can take a while to appreciate the stained glass and Medieval stone work, as well as the historic stones in the extensive graveyard. 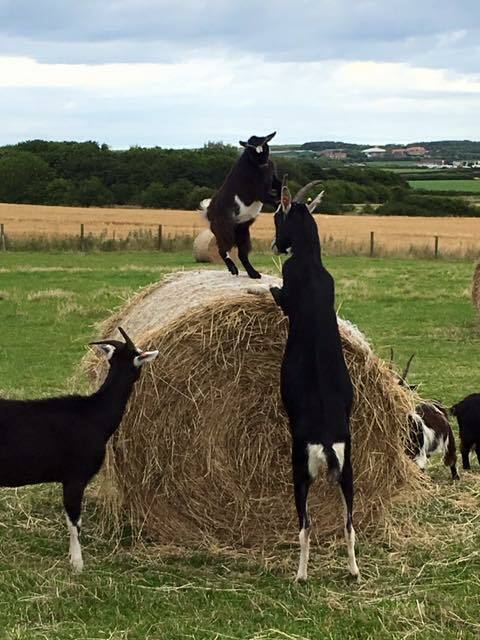 A highly-rated attraction where kids can get up close to animals, the Playdale Farm Park is open from spring to autumn. Children can interact with sheep, alpacas, ponies, a donkey, pigs, llamas, poultry and goats, as well as smaller creatures like chinchillas and guinea pigs. Time your visit for the spring season and children can have a go feeding newborn lambs from the bottle. There’s also pedal go-karting, a frisbee golf course, a zip-line and play area, and on rainy days the straw barn and indoor soft play area are on hand for fun under cover. Between Filey and Bridlington to the south there’s an eight-mile chalk promontory, supporting massive colonies of seabirds in its rough-hewn cliffs. 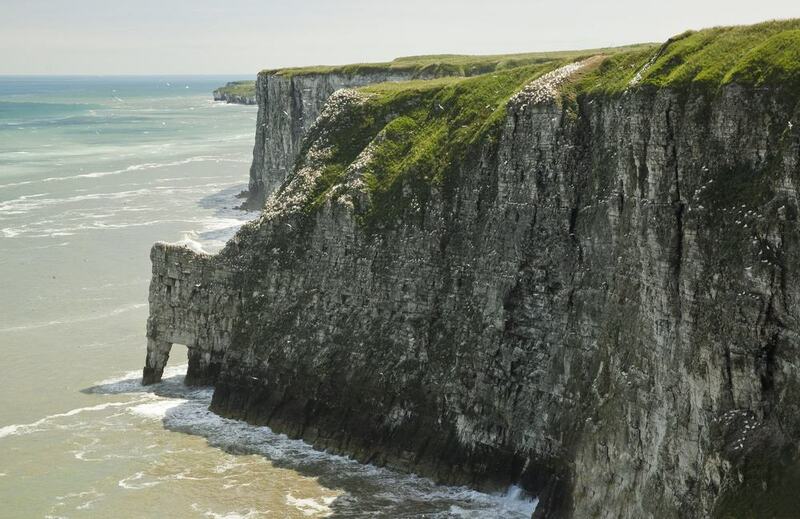 These are the only chalk cliffs in the north of England, rising to just over 100 metres. Make for the tip of the promontory and you’ll find a pair of lighthouses. The octagonal chalk tower here is from 1674, and is the oldest standing lighthouse in England, even though it was never lit. The functioning light dates to 1806 and is open for occasional tours. 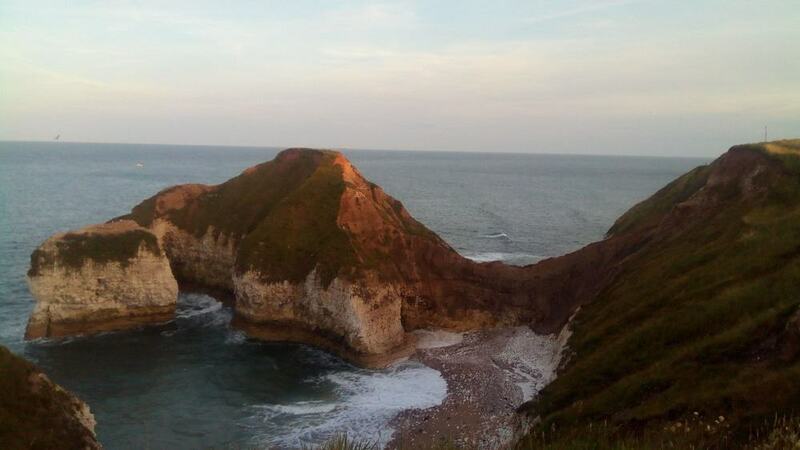 Five miles of cliffs in the Flamborough Headland Heritage Coast are designated an RSPB site (Royal Society for the Protection of Birds). At various times from late-winter to mid-summer the nooks and ridges in these chalk walls are ideal mating nesting spots for Atlantic puffins, guillemots, kittiwakes and the only colony of breeding gannets on mainland England. The RSPB has a visitor centre here, as well as six safe cliff-edge platforms for clear views down to the nests. Come between April and July and you’ll witness puffins returning from sea with sand eels in their colourful beaks. 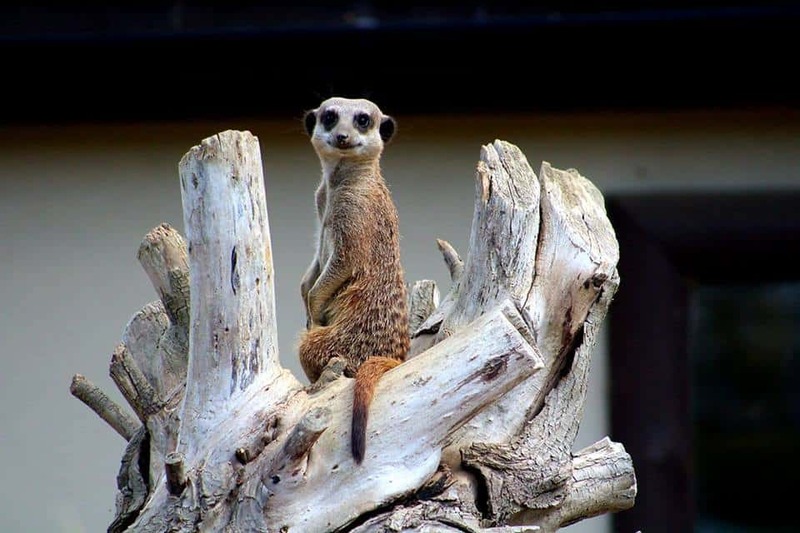 On the west fringe of the town, the Filey Bird Garden & Animal Park combines animal enclosures and aviaries with nature reserves and gardens. The stars of the show are the birds, and there’s a big variety, from rheas to owls, waterfowl, pheasants, chickens, bantams and parrots. There are also paddocks for alpacas, miniature ponies and donkeys, as well as habitats for goats, bearded dragons, snakes, meerkats and a 60-year-old tortoise. The park also has three gardens (formal, secret and sensory) and spaces like a wildflower meadow, woodland, seed bar and pond, all designed to encourage wildlife. A new enterprise, the Spirit of Yorkshire is a distillery established in 2016 and producing Yorkshire’s first single malt whisky. All the ingredients are local, and the barley and spring water are even sourced from the family farm. 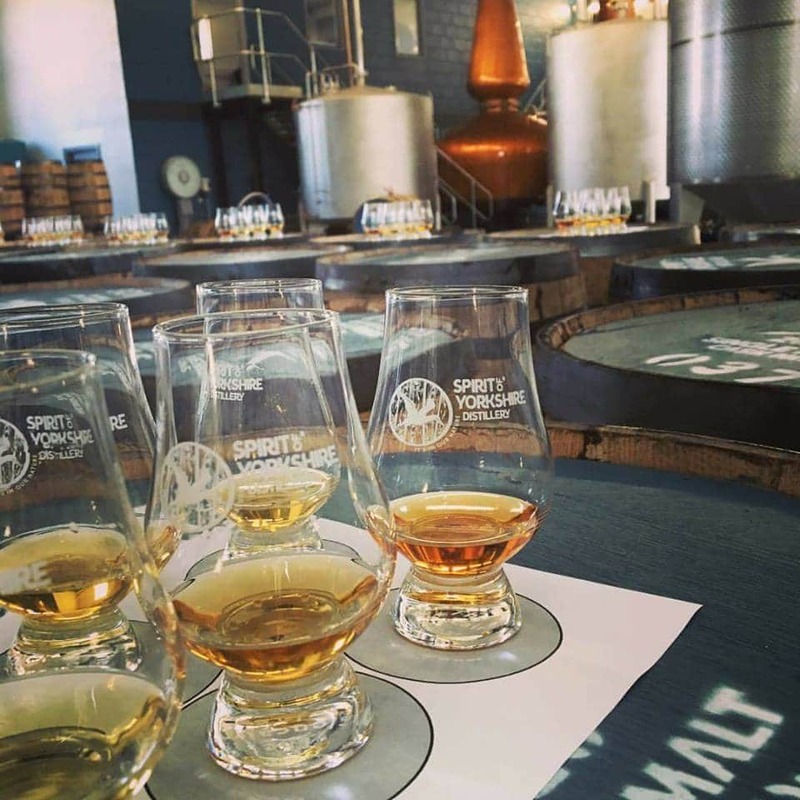 The distillery uses two of largest Forsyth pot stills in the UK outside of Scotland, and you’ll be able to see these giants and the four-plate copper column on one of four tours a day, Monday to Saturday (and three on Sundays). Your guide will describe the ins and outs of whisky making, and show off the hundreds of casks, where you’ll get to taste the maturing malt. Looking across Filey bay, the Evron Centre is a mixed-use amenity serving the community as an arts venue, business centre and conference hall. The 120-seater auditorium is in constant use, showing movies and booking tribute artists and touring plays. Cover artists are the most frequent performers here, and in summer 2018 there were concerts by acts impersonating Blondie, Pink Floyd, Abba, Motown artists and many more. 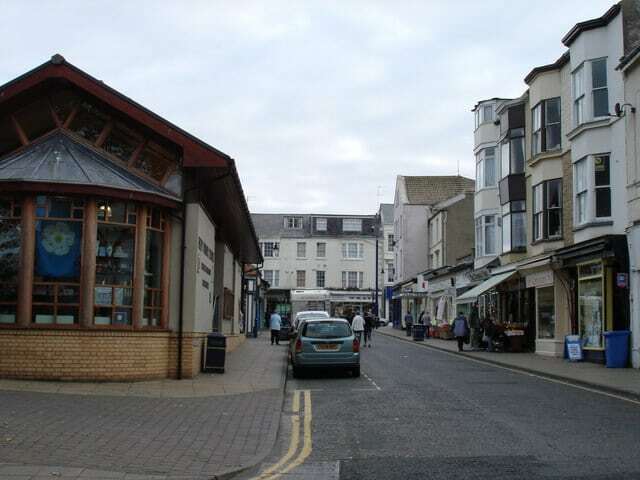 The Evron also host Filey’s visitor centre, so you can find out what’s on the programme when you’re picking up leaflets or getting advice about Filey’s attractions. Away from the coast there’s another natural space a couple of minutes on foot from the train station. 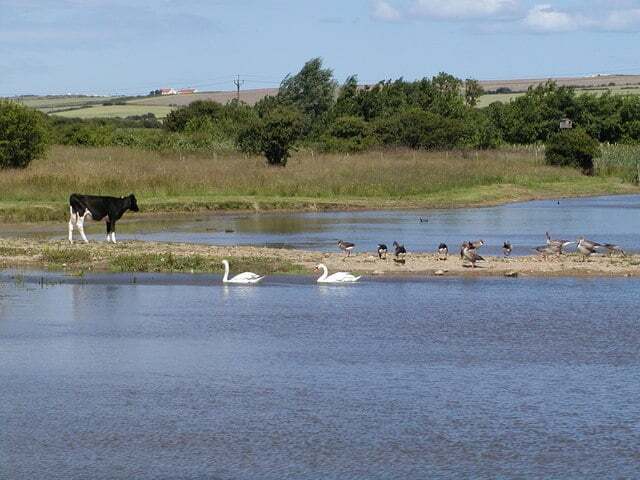 Filey Dams is a wetland habitat, crossed by raised footbridges that are also installed with bird hides, allowing you to glimpse migratory waders like green and wood sandpipers and greenshanks in autumn. Over the pool there’s an owl box that is normally occupied in spring. 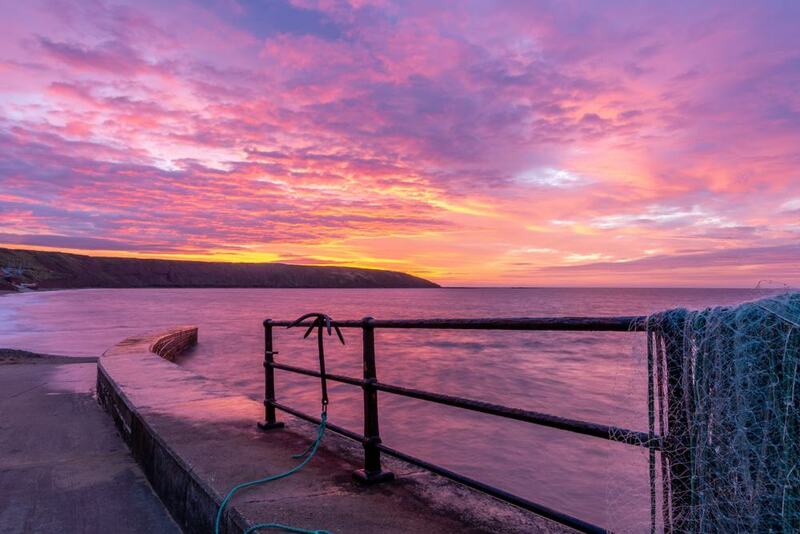 Filey’s coastline will get you in the mood for some water-based adventure, and there’s a great line-up of activities on offer. One is coasteering, an action-packed mix of climbing, hiking and diving, which entails scaling cliffs, entering smugglers’ caves and jumping into pools, all while wearing life jackets, neoprene suits and helmets. 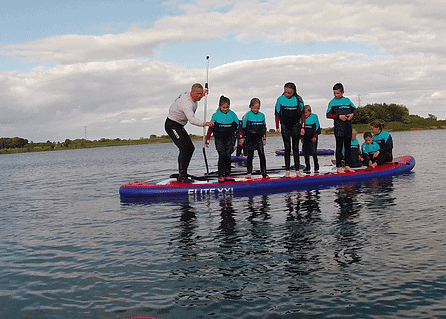 The local company Bay Watersports provides equipment and guidance for coasteering, and other activities like stand-up paddleboarding, kayaking and dinghy sailing. Opening times at Bay Watersports are flexible to adapt to the changing weather conditions and tides.